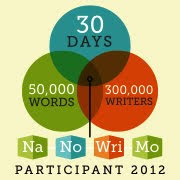 It's Day 6 of 30 Days of Fade, and I have a ton to do before the weekend so this one is going to be short and sweet. 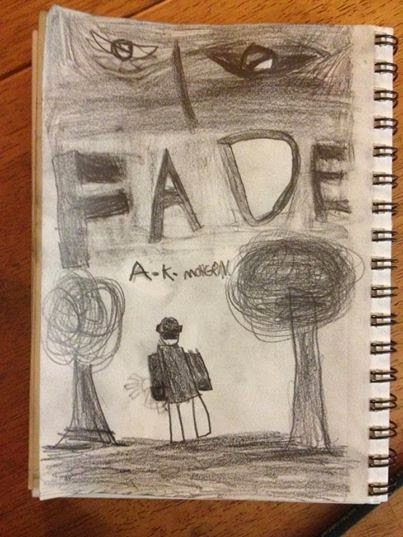 I got to see the artwork for Fade's cover, and I love it. I am so excited to see it all put together pretty like! And whoa... my name will be on the cover. For some reason, that didn't quite connect in my mind until I saw the artwork yesterday. You'd have thought I'd have really realized that by this point, but alas, it only just really hit me. And I've left bail money in the cookie drawer if they need it. YAY! I'm so happy for you! Can't wait to see it!